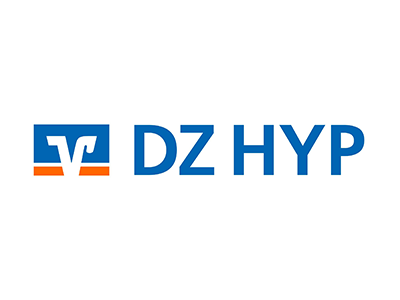 DZ HYP is a leading real estate bank and operates in four business divisions of Commercial Real Estate Investors, Housing Sector, Public Sector, and Retail Customers/Private Investors. As of June 2018, the bank has assets of around 74 billion Euros. As one of the largest private mortgage banks in Germany, it is vitally important for DZ HYP to keep up with big players in the market in terms of scale and flexibility. It was looking to consolidate the technical landscape for its Basel II PD and LGD calculation models to achieve the same. 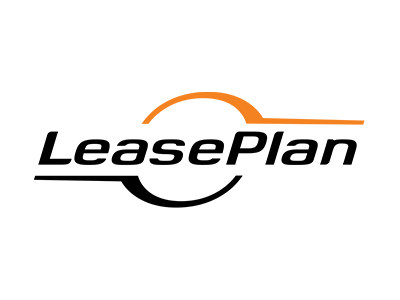 DZ HYP was in the process of deploying a cutting-edge credit risk application to integrate their 15 rating models on a single platform that allows the banking specialist to rapidly and reliably develop and refine its rating models. ACTICO’s Credit Risk Management Platform was selected as a solution of choice by DZ Hyp for this initiative. It supports calculations in the commercial sector for contractors, developers, housing companies or real estate investors and on the retail side, calculates default probabilities and loss severity for 192,000 bank loans. These calculations are executed by the application using batch processing. The new application not only executes the rating models on a single platform but also does the same for governance rules – for example, the use of the “dual control principle” – and the user interface with input boxes for the credit risk experts. From a business perspective, the application enables cash flow-based rating models. With the aid of a market model and a Monte Carlo simulation, market developments, the leasing situation, and the development of rental income are calculated for a real estate portfolio over several years, and PDs estimated. 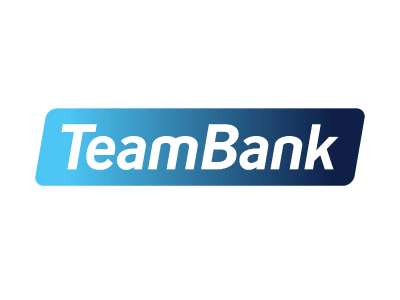 The integration of the application into the bank’s systems landscape was also carried out by ACTICO – from conceptualization all the way through to going live. 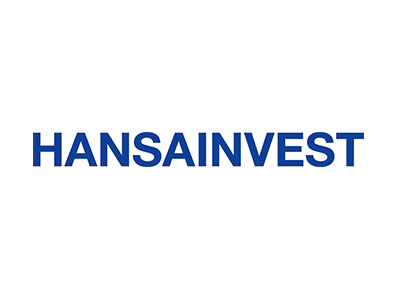 With ACTICO Rules HANSAINVEST creates more transparency for analysis & planning of commercial real estate investments.